Are you looking to replace or repair your Portland furnace? An annual energy bill for a typical family home is approximately $2,200, and almost 50% of that is accounted for heating and cooling alone! 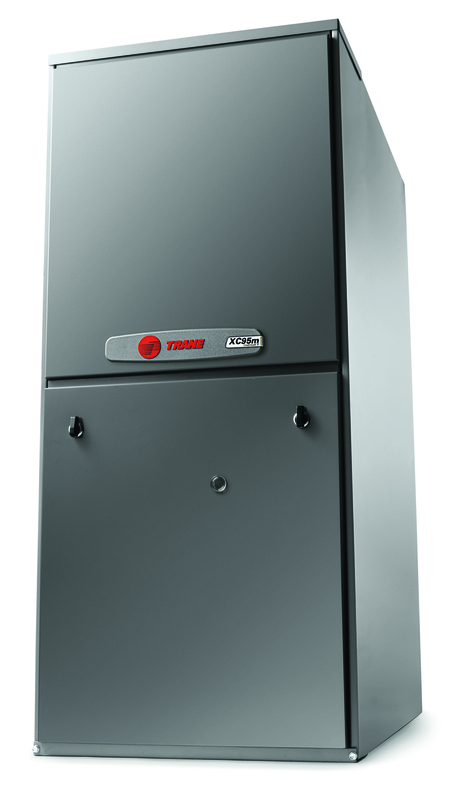 When faced with the decision to "replace or repair" your Portland furnace, think long term and consider your return on investment - will this new furnace be more comfortable, give you piece of mind with a 10 year warranty, and save you money on your electrical bill? You decide! HELP, My Furnace Just Went Out! How Do I Choose the Best Replacement Option? The rumor is true, your furnace will most likely fail right when you need it most! It happens to the best of us (on a holiday, when company is coming over, on a weekend, in 30 degree weather, etc. ), and most of us realize we've lived on borrowed time as a result of the furnace's age or lack of maintenance. When you have reached the decision to replace the furnace, don't let the panic set in. Instead, let Able heating contractors help you make an informed decision on which furnace would be the most dependable and be the overall best option to serve you and your family for years to come! Below is a list of a few key factors to consider when looking to repair or replace your Portland furnace. If you decide to avoid the dread of your furnace giving out when you need it most, please give our team of Able heating contractors a call to schedule your Free Consultation with one of our Home Solution Advisers! 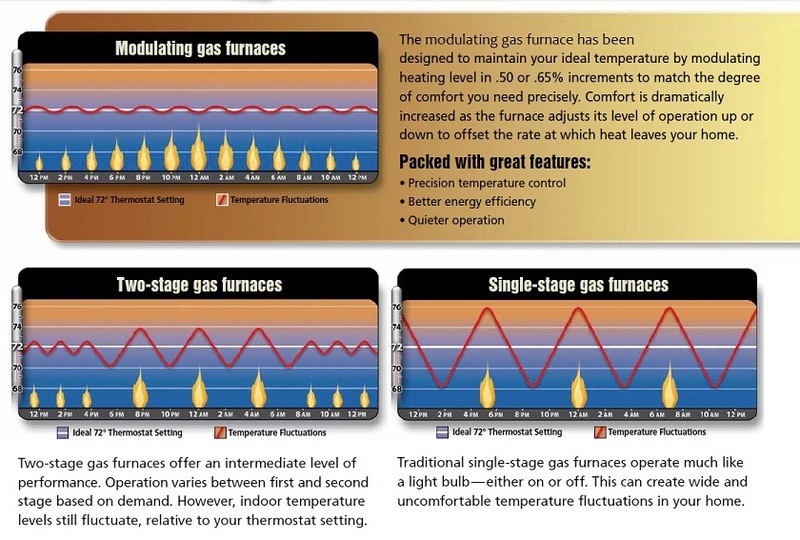 Gas Furnaces are measured by their "AFUE" rating - Annual Fuel Utilization Efficiency. The higher the AFUE, the better the furnace can utilize the fuel to heat your home. For example, if you were given proposals to install an 80% efficient furnace, the rule of thumb is for every $1 you spend in heat, $.80 of that dollar is being utilized to heat your home. 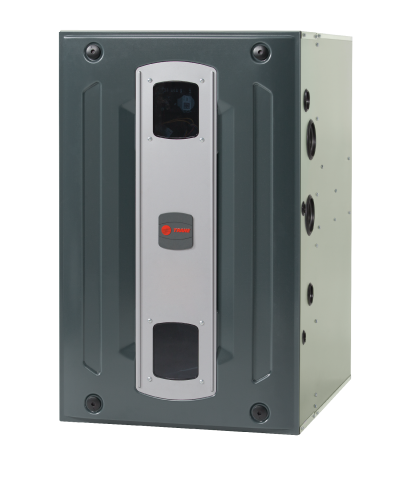 The minimum efficiency available in the market to install is 80% efficient furnace, and can climb up to 97.5% efficient. Typically, the higher the efficiency, the more expensive the system, but this is not always the case! There are various rebates & incentives available to homeowners looking to upgrade their heating system, but the furnace must be 95% efficient or above in order to qualify. Not only would you receive a price break on the cost, but you would be essentially spending less on your heating bill each month as a result of the amount of the fuel being utilized more efficiently. Beyond the AFUE efficiency rating, a furnace blower motor makes a big difference when you are looking to improve the comfort and efficiency of your home, as well. Traditional furnaces use a Single-Stage motor, which operate very similarly to a light bulb - either on or off. While these furnaces are affordable, the comfort level can always be improved since the furnace is constantly turning on and off to maintain the desired temperature (which can negatively impact your energy bill). A Variable-Speed and Modulating motor offer better performance and comfort because they are designed to maintain your ideal temperature without using as much energy. For example, a modulating furnace begins its first stage at about 50% operation, (instead of 100% in Single Stage furnaces), and increases its stages slowly at 15% increments to reach the desired temperature. Once the desired temperature is maintained, the furnace continues to operate at a low speed to maintain a constant comfortable temperature, and uses significantly less energy to do so. It is also much quieter when it operates compared to the Single Stage and Variable Speed motors! If you have any additional questions, or would like to receive a Portland furnace repair or replacement proposal from us today, please give us a call at 503-579-2250, or contact us by email at info@ableheatingandcooling.com.